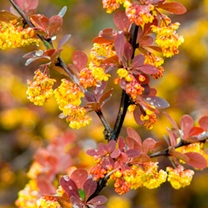 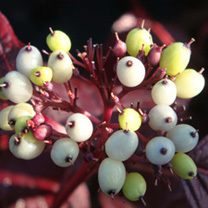 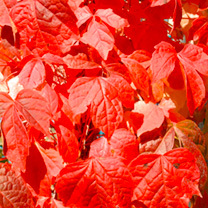 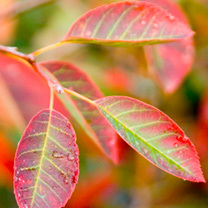 Large shrubs are ideal for creating a centre piece within your garden and depending on the variety can offer year round colour especially in the winter when everything else is sleeping. 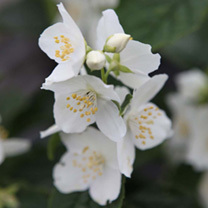 Try growing large shrubs alongside a path or entrance to brighten up your winter and keep a look out for our scented symbol. 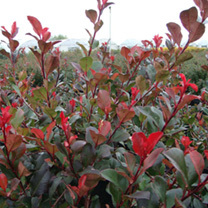 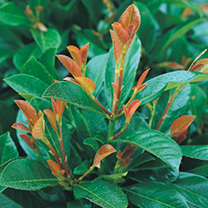 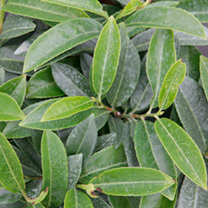 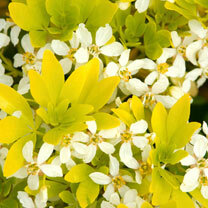 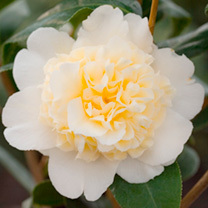 Like our small shrubs our large shrubs are grown to the best possible size for you to successfully grow on. 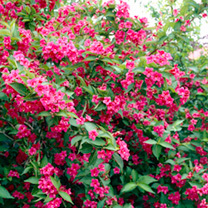 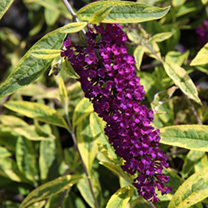 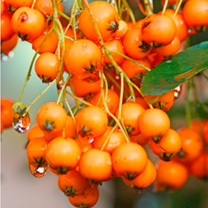 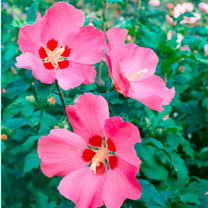 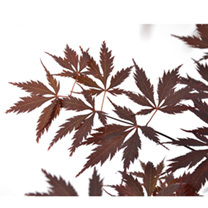 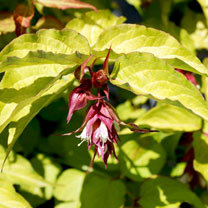 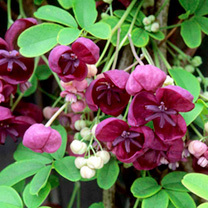 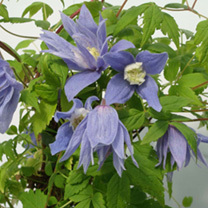 Please see specific delivery details and product size on the individual shrubs listed below.